With her silky voice and smooth jazzy style, this enchanting vocalist is the right choice of entertainment for any event! 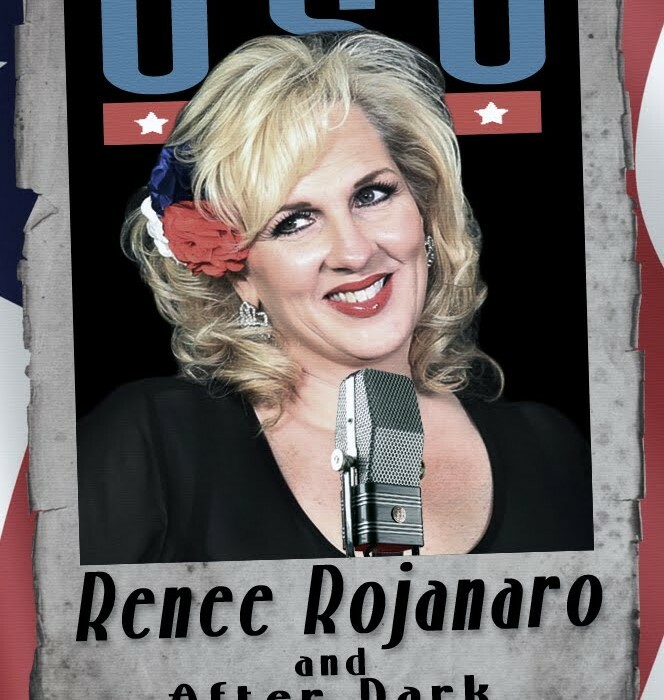 Renee Rojanaro is classy, elegant, professional and fun! She surrounds herself with some of the finest musicians in the industry from a 2-piece duo to a 10-piece party band. 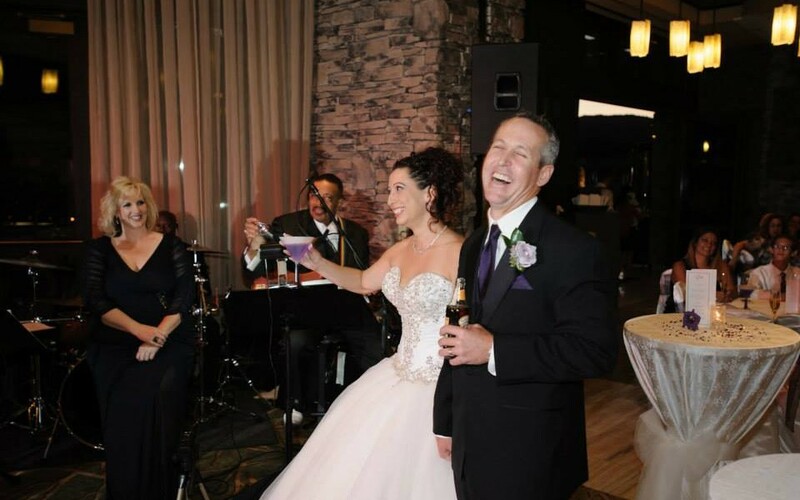 Renee and her band After Dark are highly versatile players with a wide range of styles including Jazz, Dance, Swing, Blues, Rock-N-Roll, R&B, Motown, Oldies, Country, Special Themes and Novelty Music. 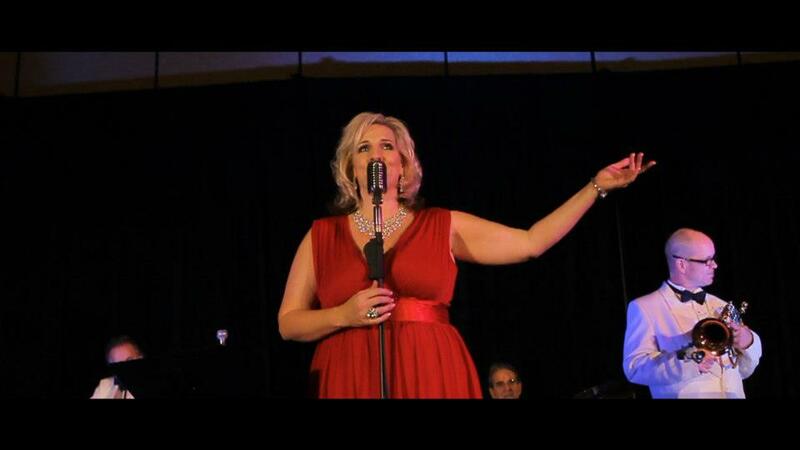 Her voice embodies the nostalgic sound of a speakeasy torch singer from the 30′s and 40′s which is perfect for intimate dinner and cocktail settings, but she also sings todays hits with a fresh and jazzy flair so there is always something for everyone to enjoy. Renee is magical when it comes to engaging and entertaining an audience of any size. She always knows the right music to play and caters to various tastes and special requests. And when the mood of the party shifts and guests are ready to dance, you can count on her and After Dark to play the hottest dance music with a deep and bottomless groove that keeps everyone on the dance floor. 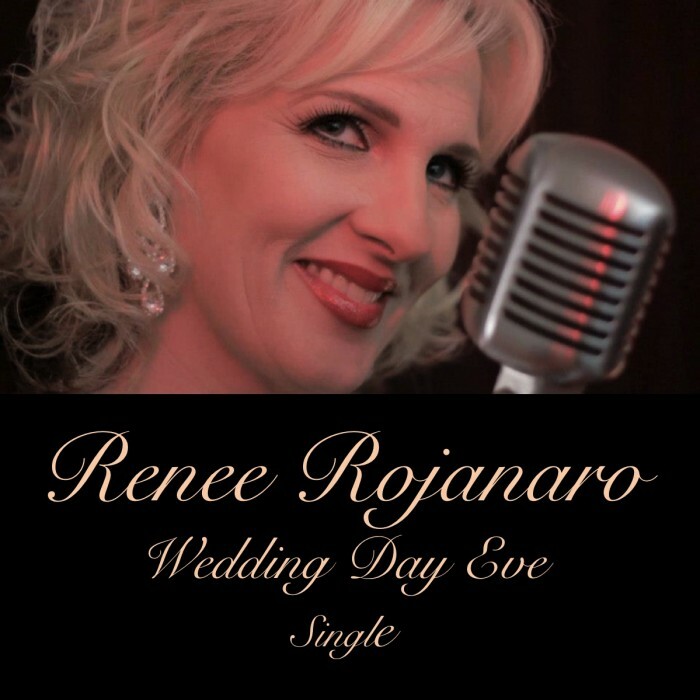 With Renee’s charismatic charm, quality sound, and versatility, she is the ideal band for any event from cocktail hours, dinner parties, corporate mixers, and weddings to concerts, cabaret nights, and conventions. Contact her today and make your next event unforgettable!